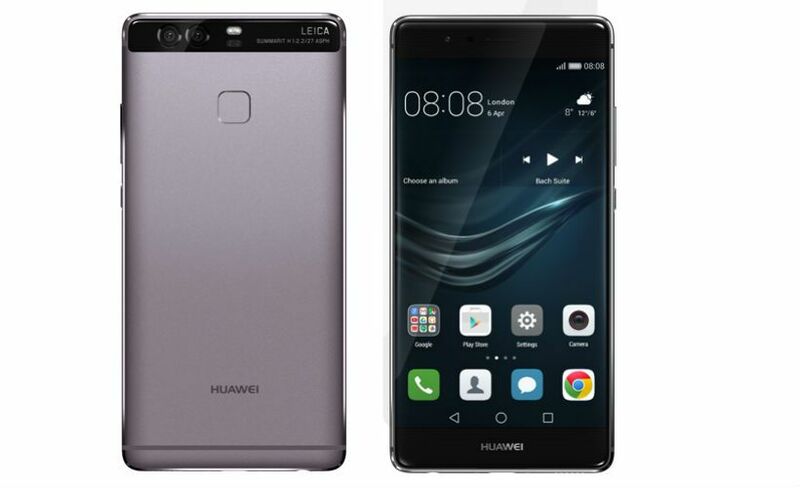 The Huawei P9 is the same size as its predecessor "the P8", at 5.2 inches, a place between the 5.1-inch Galaxy S7 and the 5.3-inch LG G5. The device has an aluminum unibody, which gives it a cool touch, and a sandblast finish on the back which avoids greasy fingerprints. The 5.2-inch display uses a Full HD LCD panel, providing reasonable contrast and good sharpness, boasting higher resolutions, more contrast and saturation, and with brighter displays. Huawei's UI is EMUI and the P9 comes with version 4.1, which is based on Android 6.0. The design, such as with the launcher, is heavily inspired by the iPhone’s iOS interface. Storage space is big enough at 32 GB, plus you can expand it with a microSD card. The card cannot be formatted to urn as internal memory, as Android Marshmallow allows for. Thus, you can only specify a target folder for pictures and videos and outsource some app data to the memory card. How much is Huawei P9?